Sit down with Katie for just a few minutes, and you’ll find her zest for life is readily apparent. The plainspoken 31-year-old may at first appear unassuming, but carries within an indomitable spirit. She’ll tell you one of her biggest pet peeves is to be called an inspiration, asking, “What’s so inspirational about going out to get groceries? I’m just living my life.” But, perhaps, what Katie doesn’t see is that others are drawn toward her positive light. Katie has never known a life without cancer: first, as a patient, then as a volunteer and, now, as a healthcare professional. Katie’s life has been spent fighting the disease, overcoming her cancer battle and helping others fight theirs. While Katie recently returned to Las Vegas, she has spent the entirety of her career in healthcare. Today, she works at Children’s Specialty Center and is continuing to grow professionally to help others. “I have always been part of this community, and I knew this is where I wanted to be,” says Katie. It’s that positive light, passion for helping others, and ability to tap into her own patient experience that makes Katie the perfect fit for her role at the Center. 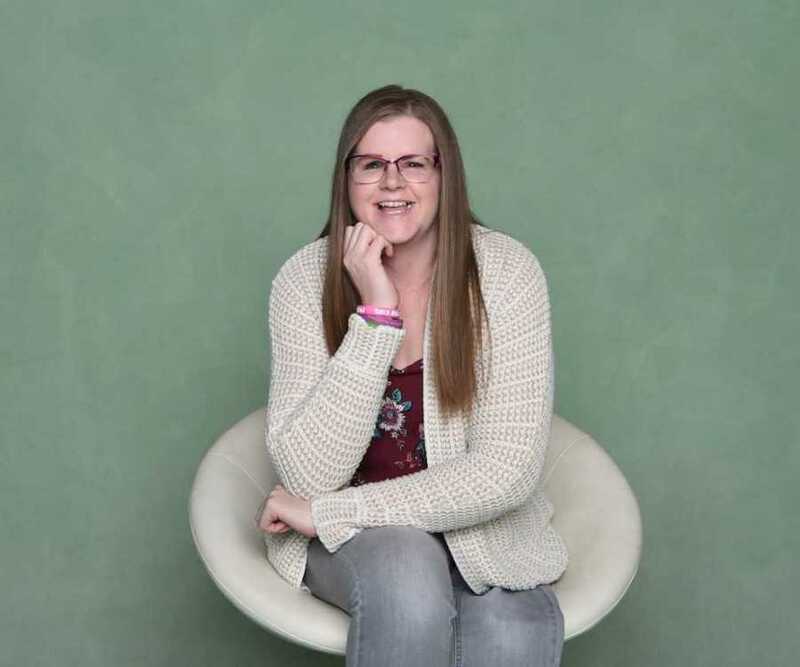 Diagnosed with retinoblastoma at six months old, Katie knew from a young age that cancer would play a profound role in her life. “I lost my eye at six months. I had chemo and radiation, and then I went into remission,” Katie says. “But, I grew up knowing what I had been through as a baby and that I would experience cancer again. Despite diligent efforts on the part of Katie’s mom to look for signs of cancer, which doctors suspected would return in her long bones, by the time Katie’s second diagnosis was discovered, the cancer had already spread into her lungs. Katie says she can recall Candlelighters’ support even before those much-anticipated hospital visits. “I became a Candlelighters kid in 1991. I qualified for the services because I was a survivor of my retinoblastoma as an infant. I have a unique perspective of Candlelighters having been a Candlelighters child, then in high school, a volunteer and then in my professional life. 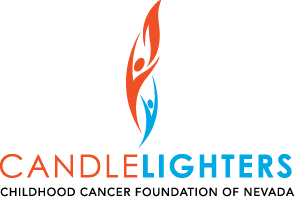 Candlelighters has grown so much, and I have been a part of its growth. The work that is done to support families, in every possible way – financially, emotionally, quality of life – is just tremendous. And, like Candlelighters, Katie is also determined to make a difference. Others who have experienced a journey like Katie’s might prefer to put those past experiences behind them; but Katie willingly shares her story to help support others, giving them strength to pull from her experiences. And, that is truly inspirational.